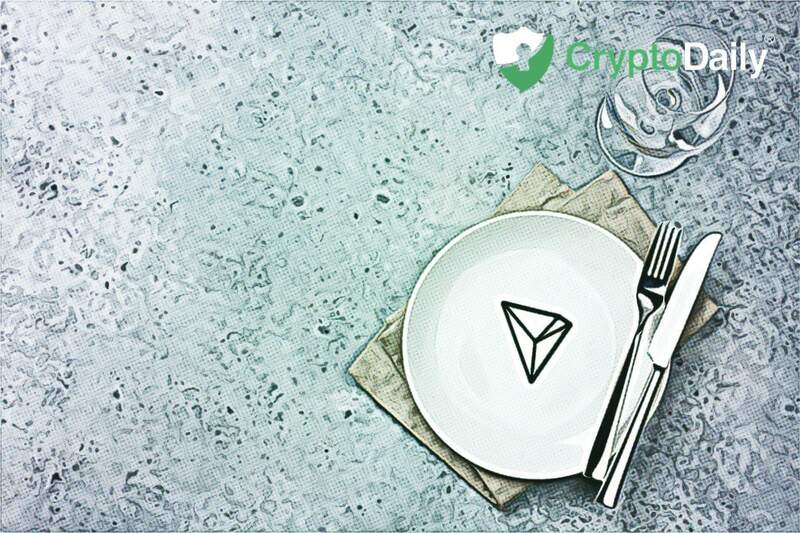 Founded by Justin Sun, TRON has without a doubt had a good week with the company performing strong to start off the year. The TRON Foundation recently published a press released in which they announced that they have hired a supervisory attorney who was formerly of the United States Securities and Exchange Commision. At the same time, the SEC is cryptocurrencies best friend and its worst enemy as well. 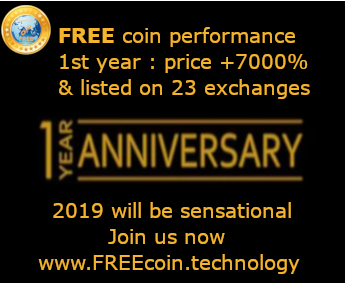 The press release was published on Wednesday which revealed that David Labhart will now be acting as TRON’s head of compliance for assisting the upstart in interacting with regulators around from the world, specifically in the crypto and blockchain side of things. According to Ethereum World News, the new executive at TRON said that he sees blockchain technologies and cryptocurrencies as the next step in the evolution of global finance. He also said that he is excited to see what Sun will have in store for the company, especially in terms of utilising the technology for the society’s benefit. This news comes as TRON is booming in the markets in comparison to other cryptocurrencies. Bitcoin has sunk below the $4,000 key resistance level, Ripple’s native token, XRP has moved into second but it is currently down by 6.15 percent giving it a price of 34 cents. TRON is currently in eighth after it is the only crypto in the top ten surging right now with a 6 percent increase on the day and a price of 29 cents.